Something is seriously wrong here. 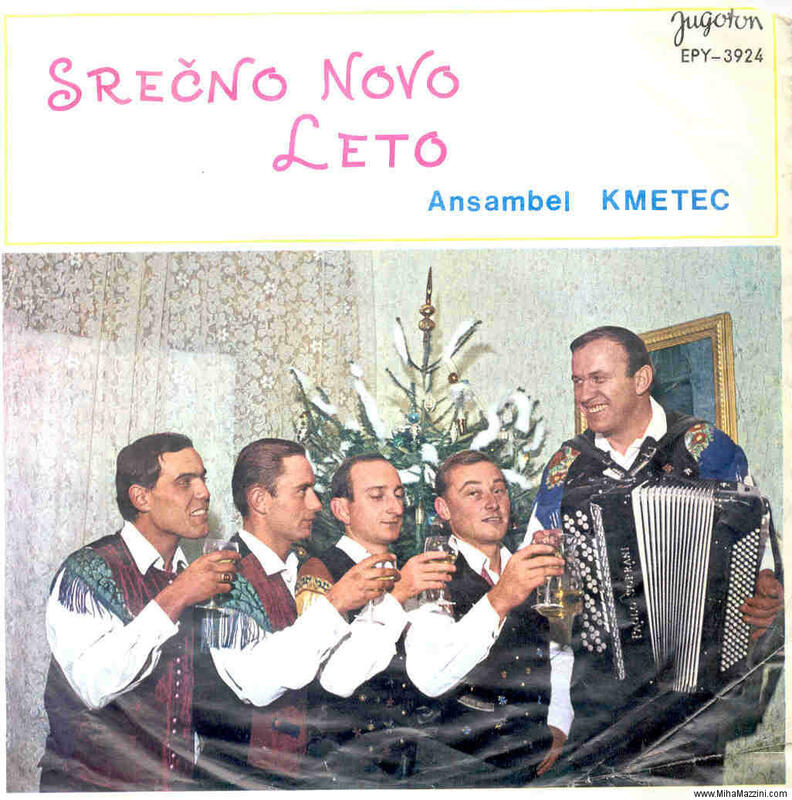 “Happy New Year” says the title of this Slovenian record. I think the name of the band translates to something like “Group Little Peasant.” Borat eat your heart out this is the real deal here. I stole this cover from an excellent site maintained by Miha at www.mihamazzini.com He’s got a ton of crazy covers from the former Yugoslavia. He’s a novelist too. Read some of his cover art writeups.